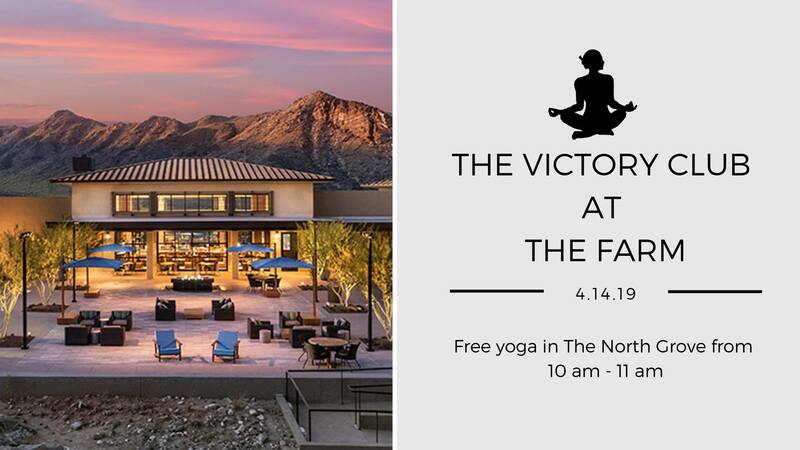 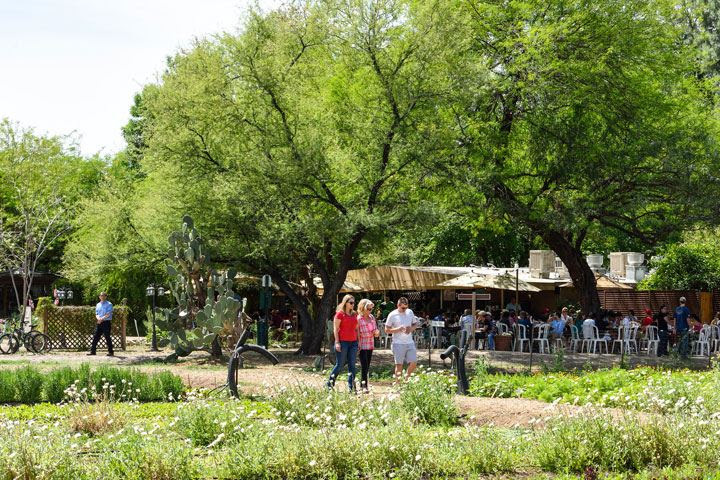 Join The Farm and Victory at Verrado for a free yoga session in The North Grove. 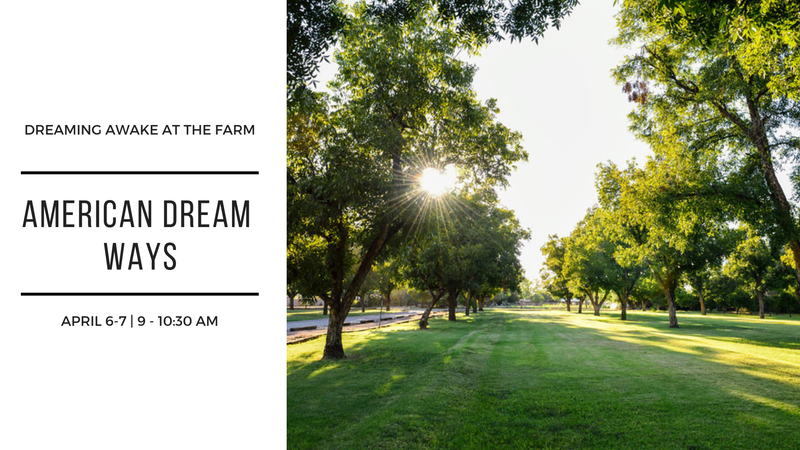 Bring your own matts and water and enjoy the serene environment while under the shade of our pecan trees. 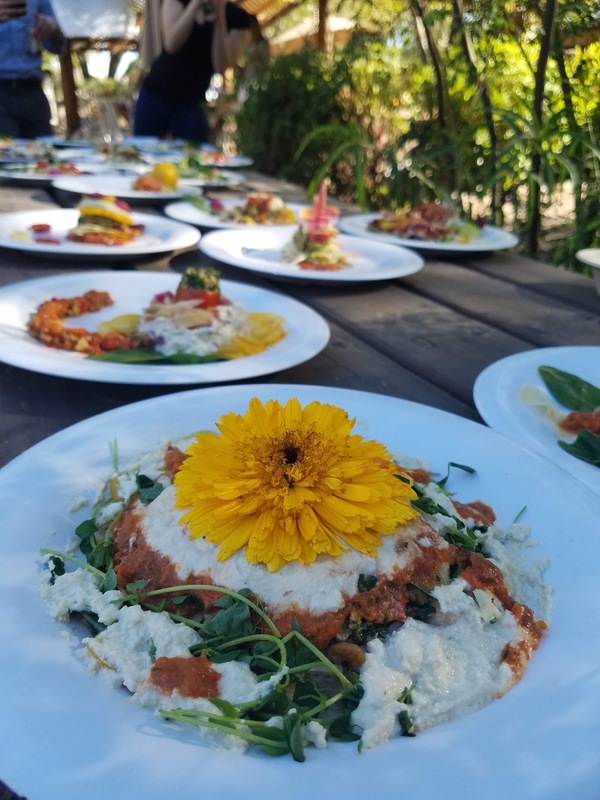 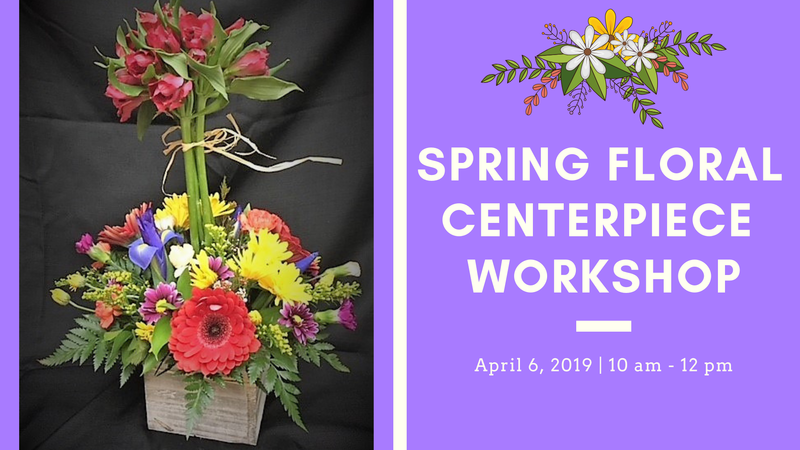 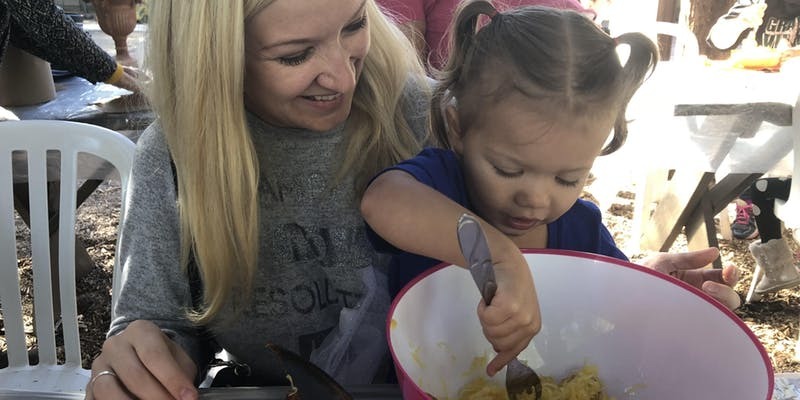 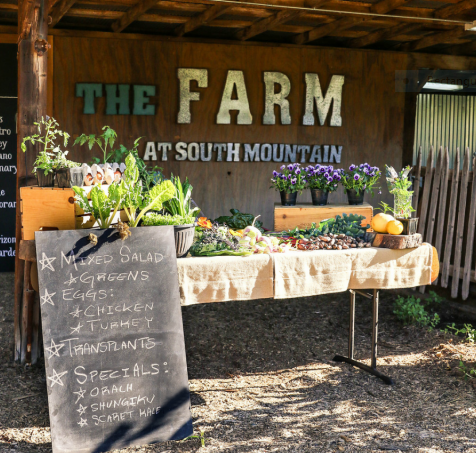 Explore the Spring Things Market at The Farm, eat brunch at Morning Glory, and visit our lunch restaurant Farm Kitchen before and after the free class!